When you enter the luxury real estate market, there will be some important things you should initially look for. This market has enormous potential for value and growth, but there is also a lot to lose in luxury property. 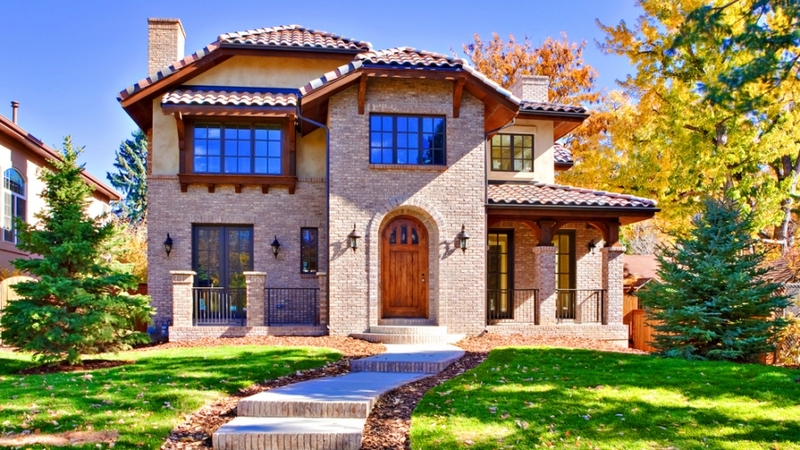 The luxury market in Colorado is different than that of regular homes, so to get the property of your dreams, here are a few things you should keep in mind. It’s important to know what you are intending to do with the property after you buy it. Once you’ve invested in Denver luxury real estate, what will you be able to add on? You should consider things like rules surrounding air rights and, especially if you love your view of the mountains, whether there is any chance a high-rise apartment complex will be blocking it in another couple of years. The zoning laws can work for or against you, so it pays to find out what they are before you invest. Doing a bit of research before making your purchase will help you ensure your investment is worthwhile and will sustain the test of time. If you’re buying in Aspen, you should favor homes designed by Aspen interior designers, as local designers will often be using local suppliers. While there are some things you may be willing to source nationally, you’re protecting the environment and the economy where you’ve chosen to live by going local. Local designers also have their finger on the local cultural pulse, meaning your house will reflect the values and feelings of your new home. Sometimes it pays to look at potential rather than the finished product, but when you’re buying a luxury property, you need to figure potential remodels into your final cost. If you remodel yourself, the cost will be a lot higher than it would be for the developer who can normally get good discounts. You might find you want to remodel yourself, but it doesn’t hurt to put some things on your wish list and see if you can get what you want right from the start. You need a good real estate agent for any home purchase, but it’s never so important as when you are looking at luxury real estate. Such an agent will know the market, know who the finest developers are, and will be able to give you accurate information about estimated property values and potential changes. You may also be able to find agents with specific expertise in niche markets. If you have a specific type of home or area you want to be in, finding the right agent can make all the difference. You need time to make any big decision, and buying a luxury property definitely counts as a big decision. Resist developer or designer pressure to buy too quickly, and resist the temptation to get the process over with quickly buy impulse buying. Allow yourself the time to find exactly what you want. Your home is a place to enjoy and make memories, so it’s not something you want to rush into. Never buy a luxury home without seeing it in person. No matter how good the photos or video walkthrough, you can only really feel what the home is going to mean to you once you live in it. Sometimes a home is just right; but sometimes it’s just wrong. Even if you think you’ve found the perfect home after watching a virtual reality walkthrough, you shouldn’t make an offer until you’ve seen it. Keep in mind that it’s usually very hard to get a good feel for yard configurations or views just from a photo or video. The perfect house is out there: the one that fulfills your demands and offers the value you need and beauty you deserve. Find a good luxury property realtor and then take your time until you get just what you’re looking for.